Because sometimes you just can’t help yourself. 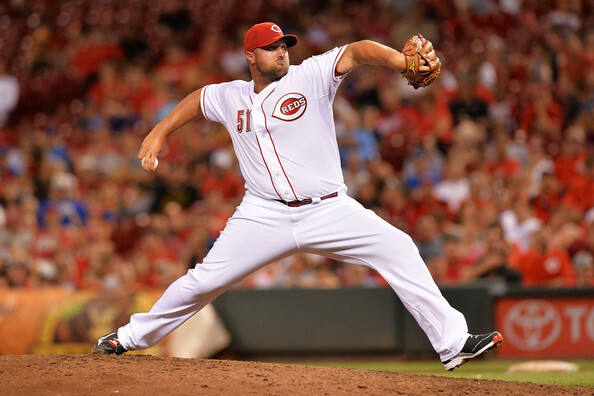 SAN FRANCISCO – The Milwaukee Brewers have acquired right-handed reliever Jonathan Broxton from the Cincinnati Reds in exchange for two players to be named. 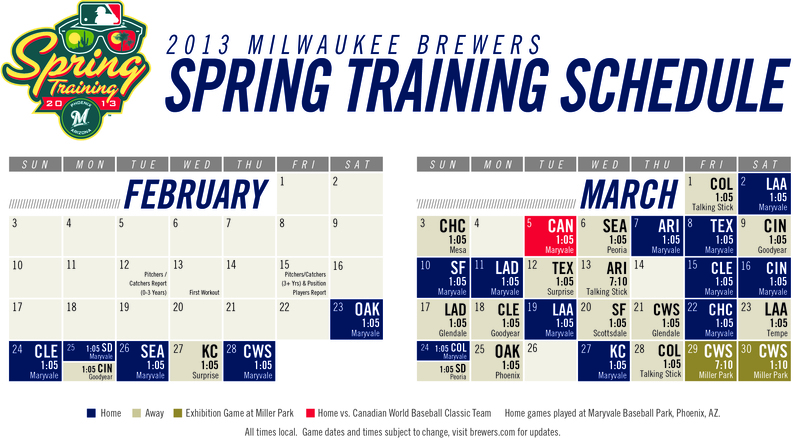 Broxton, who is eligible for the Brewers’ postseason roster, will join the team tomorrow in Chicago. The announcement was made by President of Baseball Operations and General Manager Doug Melvin. Broxton, 30, is 4-2 with a 1.86 ERA and 7 saves in 51 appearances this season. Opponents are batting just .190 (32-for-168, 3hr). He has pitched for Los Angeles (2005-11), Kansas City (2012) and Cincinnati (2012-14) during his 10-year career, going 35-29 with a 3.05 ERA and 118 saves in 531 appearances, all in relief. So how did this come about? The Reds posted Broxton to revocable waivers and the Brewers put in the winning claim. They had until 1:00pm ET today to work out a trade. 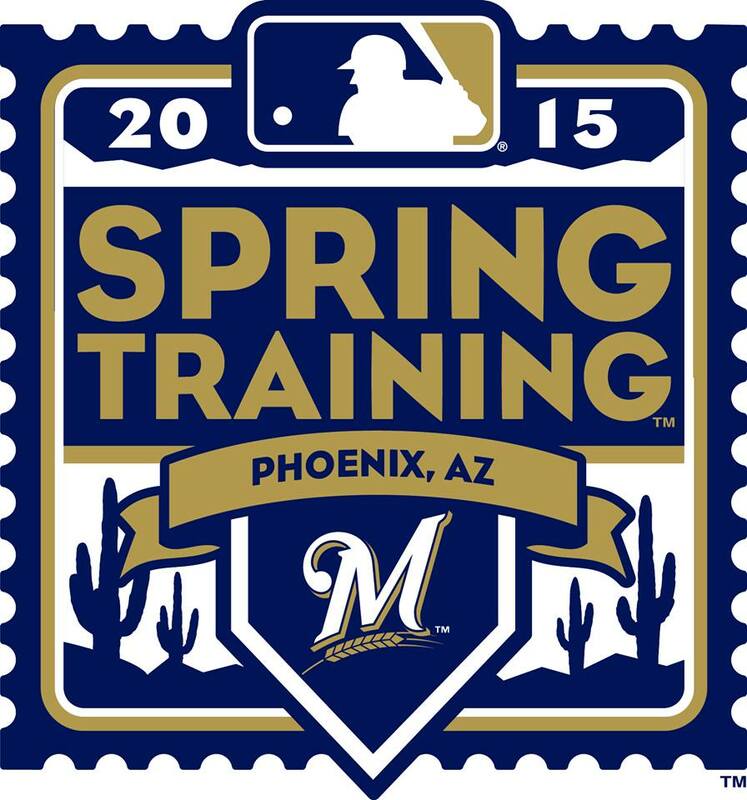 They did so and the deal was announced by the Brewers at 12:46pm CT. Typically with players to be named later, the two teams agree upon a list of players who are eligible to be chosen to complete the trade and the acquiring team is given some time to scout them and make their decisions. Sometimes the players are already agreed to but need to be called “to be named later” for various reasons. In this case, it appears to be one of both as Reds GM Walt Jocketty has told reporters that the teams have agreed to one player and have a list for choosing the other. Regardless, a pair of prospects will be headed to the Reds by the end of September. The price won’t be super cheap because Broxton is under contract already for 2015, and there’s value in cost certainty. More on that later. In trading for Broxton, the Brewers are adding a missing element to their 2014 bullpen. They have lacked an experienced, power righty to match up late in games, probably slot in as the primary set up man, and provide additional confidence for manager Ron Roenicke on days where Francisco Rodriguez can’t or shouldn’t be used in save situations. You can see Broxton’s stats above, and they certainly look quite desirable for a team in the Brewers’ situation. As several of you decided was worth pointing out on Twitter, this trade doesn’t help the lineup or bench. With comments from “tell him to bring a bat” to “this is no help…he can’t hit”, once again people have decided to miss the forest for the trees. 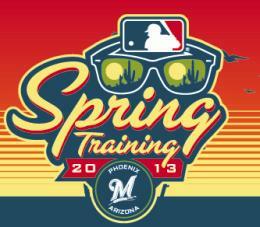 Just because Broxton can’t help the Brewers at the plate doesn’t mean that it’s a deal that shouldn’t have been made. It’s still a big immediate help for the Brewers. Anyway, welcome to “later”. Broxton’s arm will help in 2014 but he’s also under contract for 2015 and as I said right away on Twitter, he’ll be in the mix come February to close for the Brewers in 2015. He’s owed $9 million in 2015, which is a lot but not undoable, as well as a $9 million mutual option for 2016 with a $2 million buyout. So, the Brewers will be paying Broxton some quality coin over a minimum of the next 15 months or so, but it could certainly be worth it if all goes according to plan.